The firm has represented condominium and homeowners associations for more than 30 years. We currently represent over 1,000 associations throughout North Carolina. 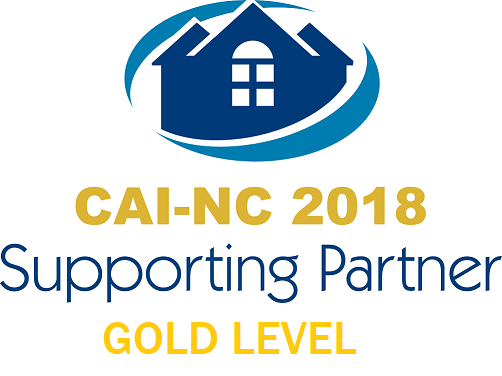 Our attorneys in this practice area have been instrumental in the development of homeowner and community association law in the State of North Carolina. Our lawyers have represented homeowners associations and trade groups before the highest courts in North Carolina in cases of sweeping importance to the ways in which condominium and homeowners associations operate. Our services in this area include the collection of maintenance assessments, foreclosure of assessment liens, architectural enforcement litigation, developer disputes, drafting and amendment of covenants, bylaws and other legal documents, and advising boards of directors and management on all aspects of operation of these associations. We have experience with self-managed homeowners associations as well as property management companies that do business throughout the State of North Carolina. Our lawyers frequently speak at seminars and lecture on the management of non-profit entities, enforcement of use restrictions and the statutory frameworks which govern condominium and homeowner associations in the State of North Carolina. Our team of lawyers in this practice group have diverse skills that encompass the ability to guide communities through transactions while complying with the law, and representing such communities in court in various disputes that arise in the day-to-day operation of these communities.